Then ETRotator is the perfect site! Our rotator is running on HUNDREDS of PTCs and TEs 24 hours a day, 7 days a week, being shown to a global audience. Now you can use our rotator to reach THOUSANDS of users a day, at a FRACTION of the cost of other sources...generating more SALES and REFERRALS for YOU! 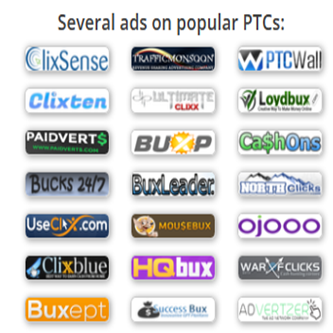 Great for CLIXSENSE, NEUBUX and other Bux sites...and, all Business Opportunities and Affiliate Sites! Each Spot is getting up to 1K of Hits a day and growing! Reserve your Spot Today...! 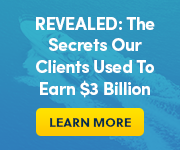 Our Traffic Is Increasing, So You'll Get More Hits Every Day! Special: Your Ad For 30 Days in Rotator Today Only $15 - Click Here To Order!